A Space for mindful movement & uplifting alcohol free events — live music, art, movies & workshops. Classes & personal sessions for kids, teens & adults. 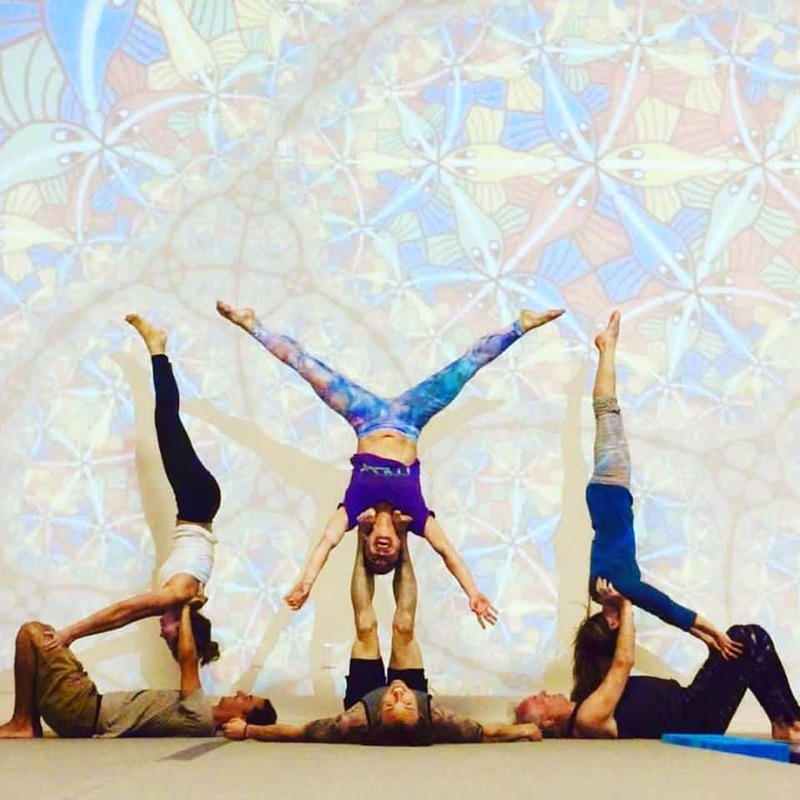 Acro, Yoga, Fitness, Dance, Pilates, Chi Gong & more.